A recent shrinkage in home prices across Metro Vancouver will not help improve the prospects of more affordable housing for first-time buyers, according to observers. “In particular, when you get into $2- and $3-million properties, buyers have a lot more choice… and they have the ability now to negotiate with sellers,” Canada Mortgage and Housing Corporation market analyst Eric Bond told CTV News Vancouver. According to the Crown corporation, growth of demand continues to outpace supply for Vancouver homes valued lower than $1 million. Condo prices have also spiked upward across the region, up to as much as a 35% year-over-year increase in Langley. 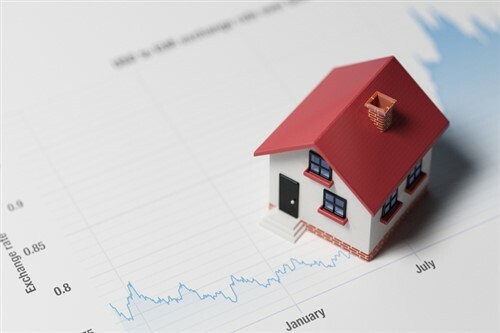 However, while values at the very-high-end segment have shrunk, buyers with lower budgets should not hope for good news on the affordability front. “We are in no way on to levels of affordability for local incomes,” Simon Fraser University’s Andy Yan stated. The analyst said that not even new construction will help moderate these conditions as a significant number of newer towers are aimed at higher-income consumers. “Who are we building for? And how do we grow for the type of community that we want to grow and really flourish in the City of Vancouver?” Yan said.